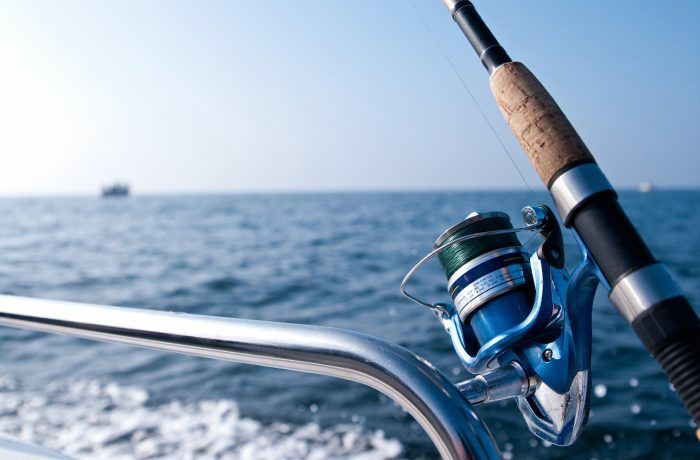 Fishing in Halkidiki is very popular with fishing opportunities from the shore or on the boat in the Aegean waters. If you are a fish lover do not miss joining organized fishing trips at Nea Fokea. Mostly, you will catch tuna and mackerel or if you are lucky, maybe an octopus! The tour starts at 07.30 and ends at 09.30am but upon demand, there can be an evening fishing tour.